Valve has announced an official release date for its much awaited Steam Link in-home streaming box and Steam Controller. 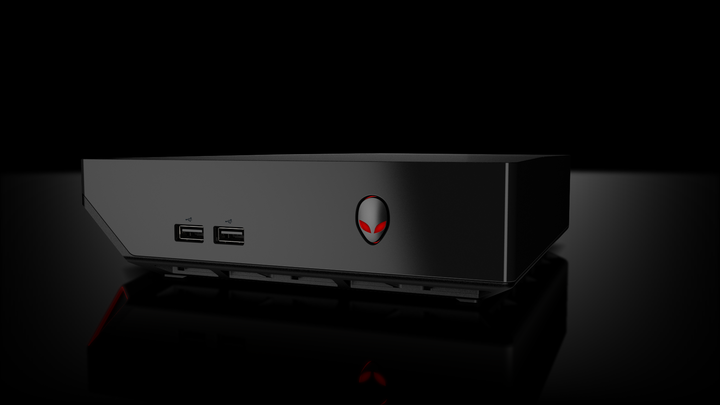 The company has also announced that its partners Alienware and Cyberpower will be launching their own Steam Machines on the same date. After well over a year of waiting, Valve will finally begin selling its Steam Link and Steam Controller on 10 November. A US exclusive pre-order will also allow customers to get their hands on the Steam Machines and Controller ahead of time on 16 October; this includes both the Alienware and Cyberpower consoles. 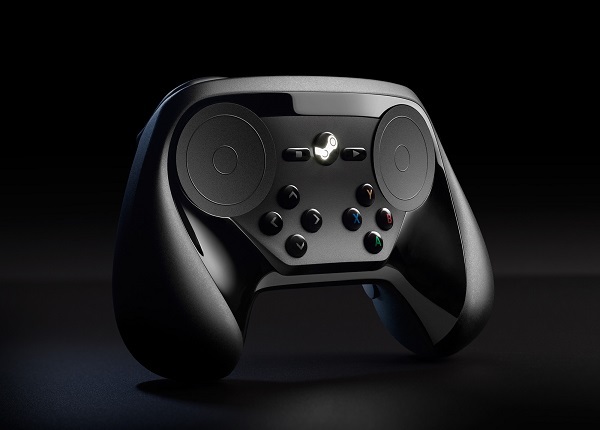 Unlike existing “Steam Machines” that are simply Windows boxes that were released because Valve couldn’t get the Steam Controller finished in time to meet the release date of its partners, these November releases will be the real deal. They will feature Steam OS, a Linux based operating system designed solely to run games. Valve is already working to get as many games as possible onto Linux before the consoles arrive in the hands of gamers, and the company expects between 1,000 and 1,200 titles to be available by the November launch date. This also means that Valve will releasing its US$49 Steam Controllers for purchase at the same time. A promotional video displaying the capabilities of the controller has been released, and it is honestly more interesting than the overpriced Steam Machines; particularly the interesting method of text input that uses both touchpads at the same time. The Steam Machines will start from US$449 (about RM1,667) and work their way up to the upper limits seen by top-of-the line gaming rigs. Both the Steam Controller and Steam Link will retail for US$49 (about RM182) on the Steam store, but there is no word on how it will work out for international customers yet.